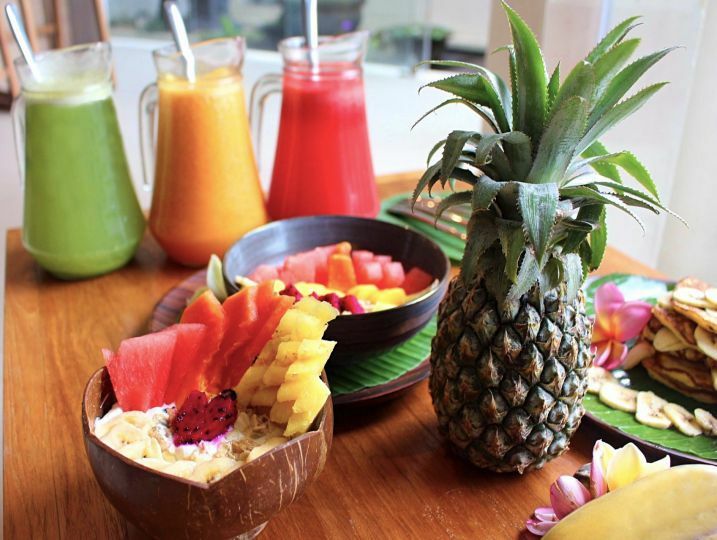 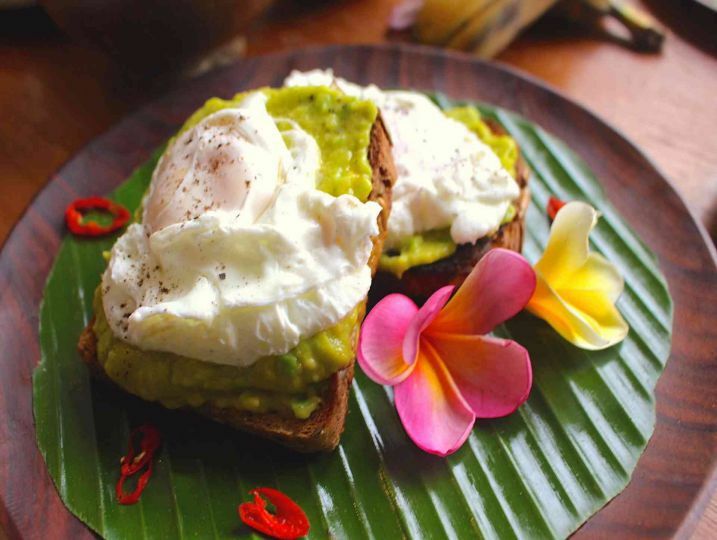 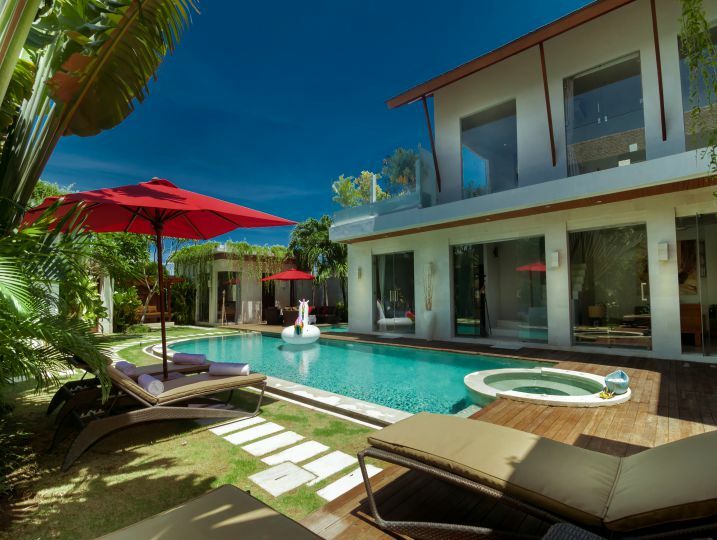 Situated in the heart of Oberoi, among Bali’s finest restaurants and boutiques. 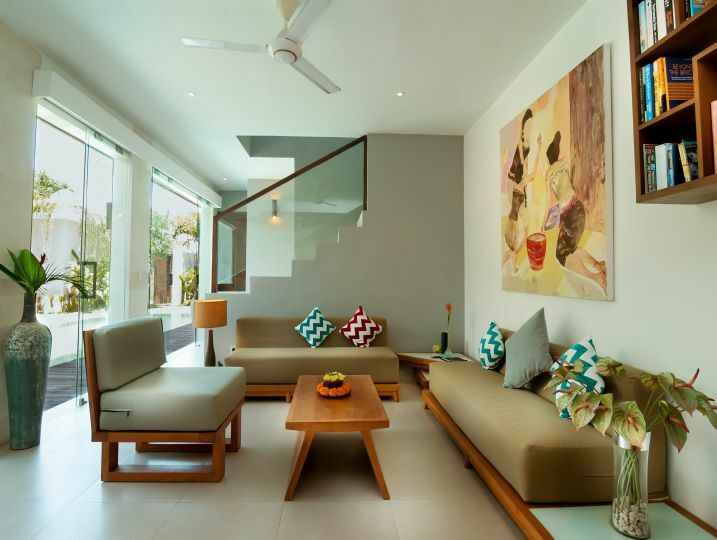 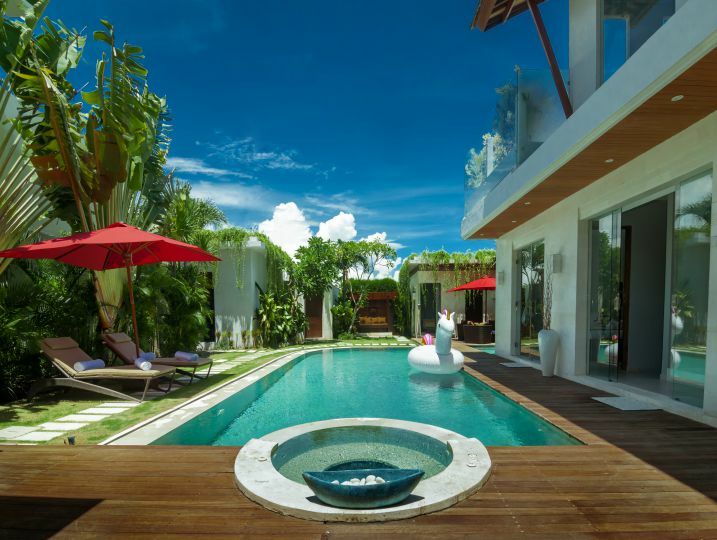 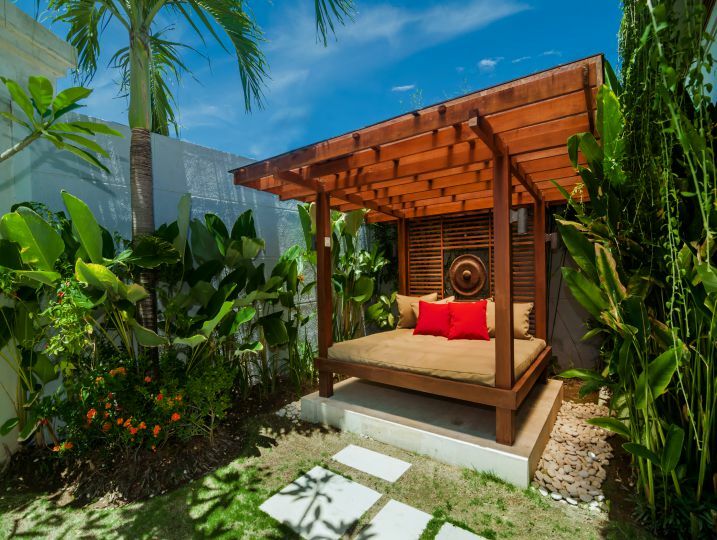 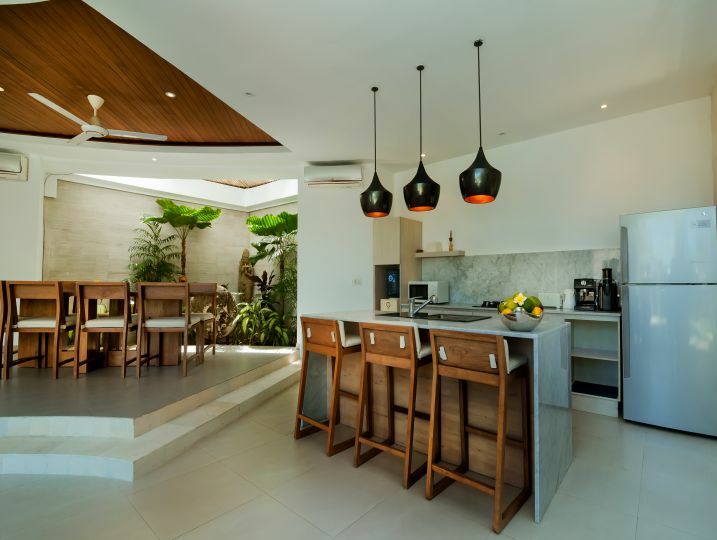 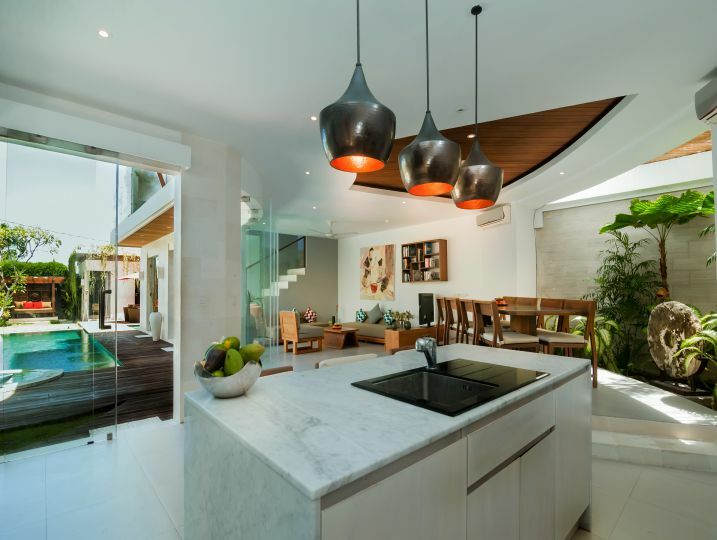 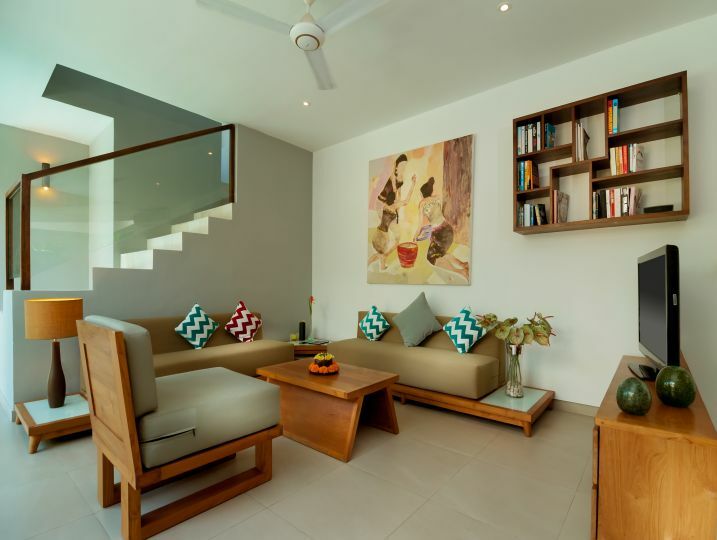 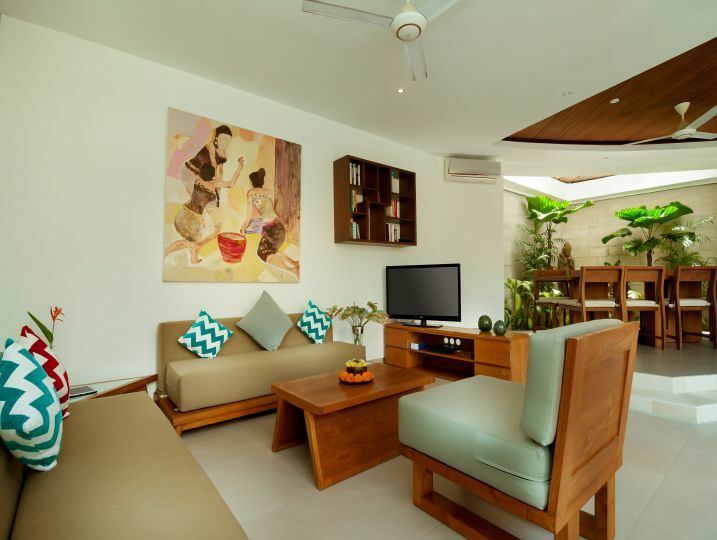 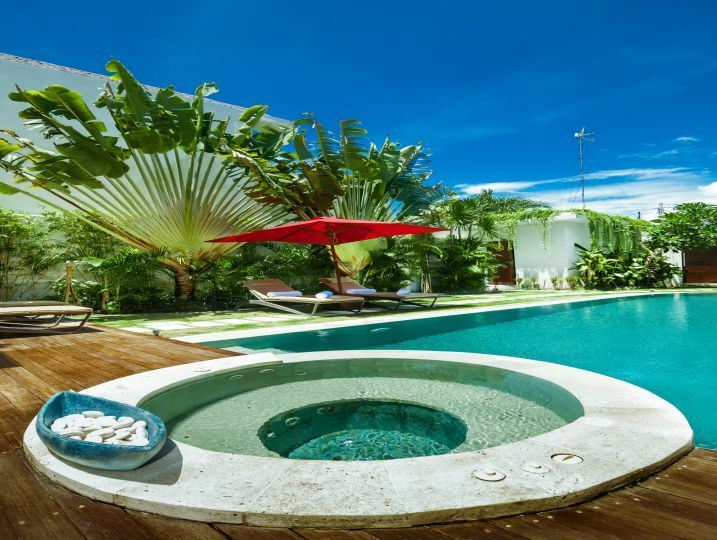 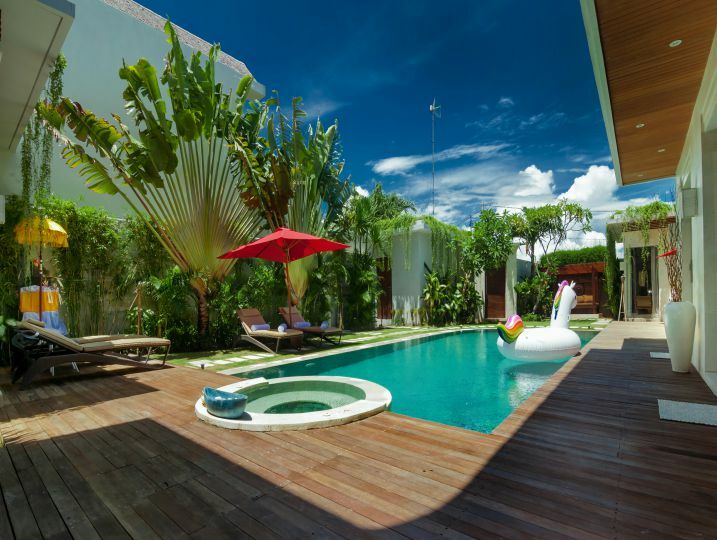 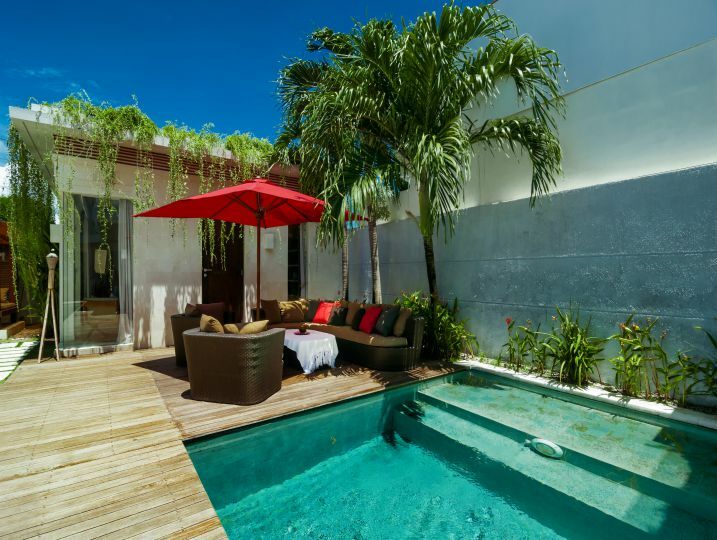 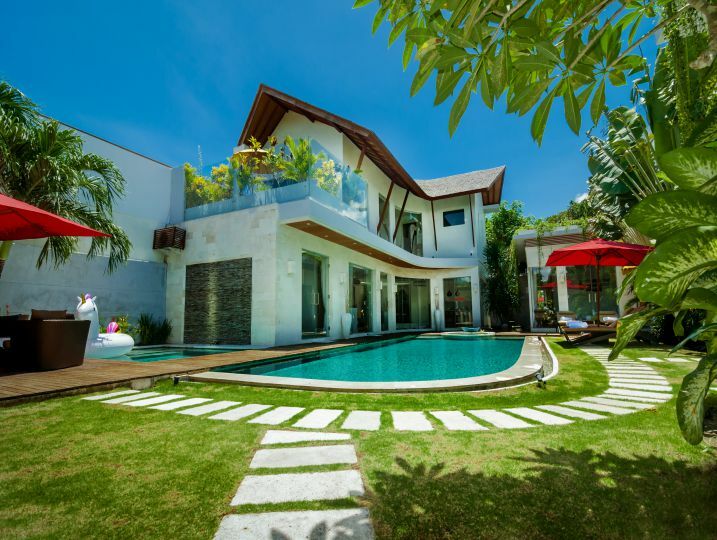 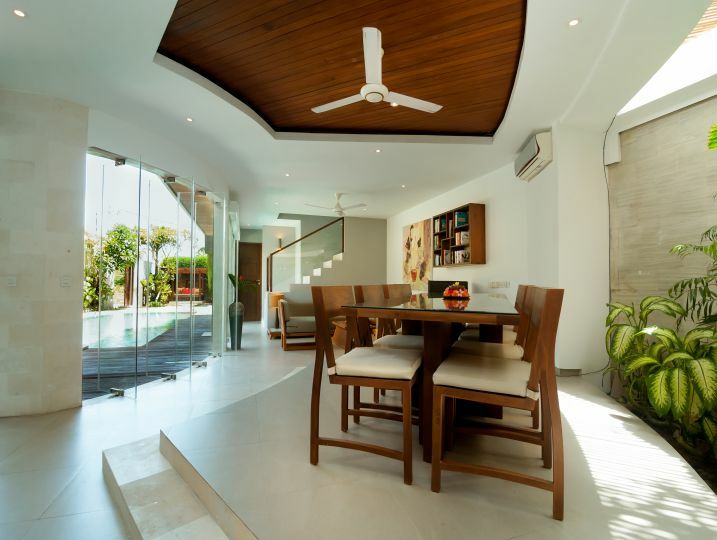 Villa Belle Seminyak offers a luxury Eco-Inspired holiday villa with its beautiful setting, intriguing design and exceptional service. 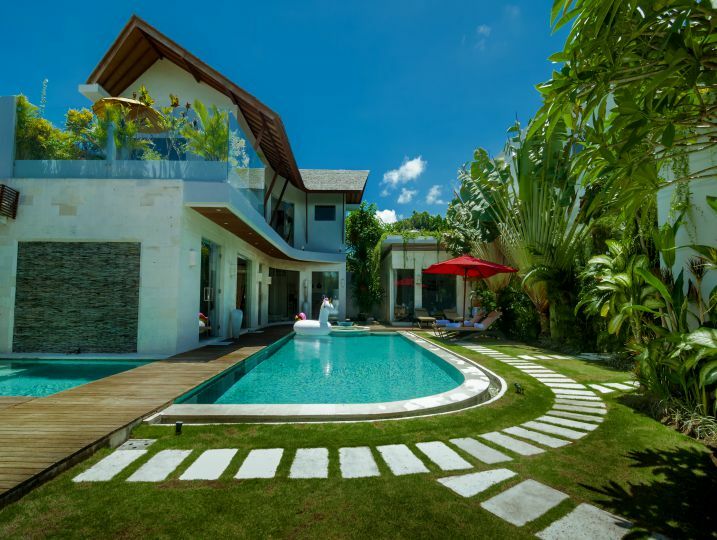 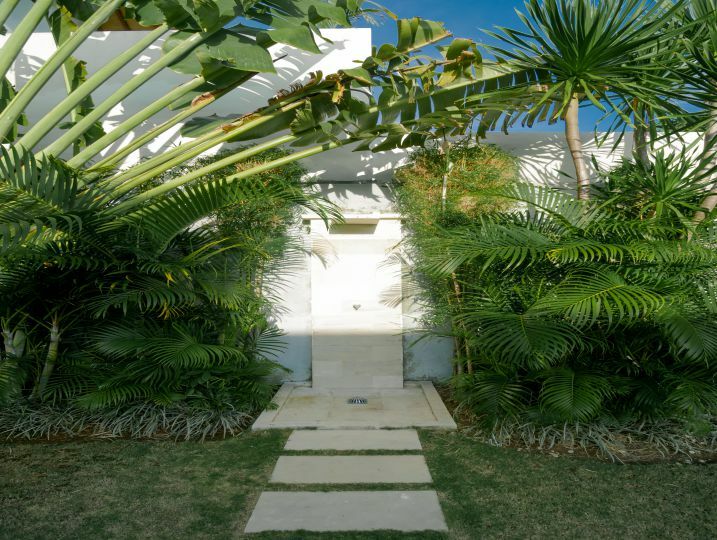 Villa Belle comes with luxury 4-bedroom complete with large natural stone swimming pool, a separate jacuzzi and outside shower. 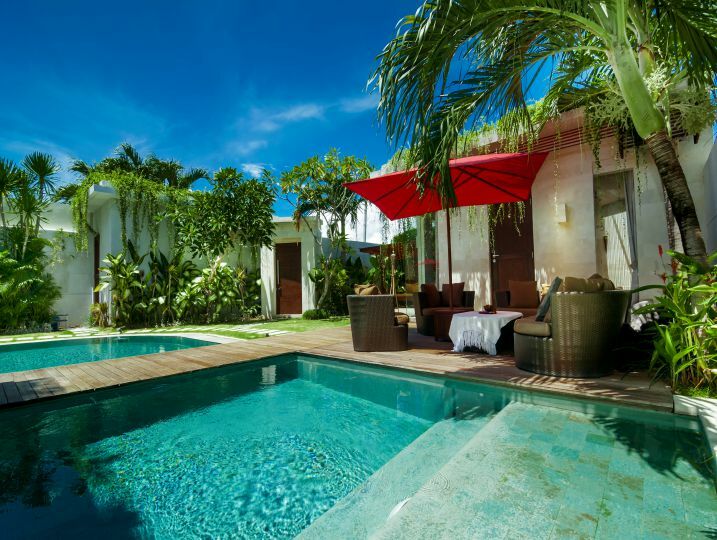 Villa Belle is available for selected dates.